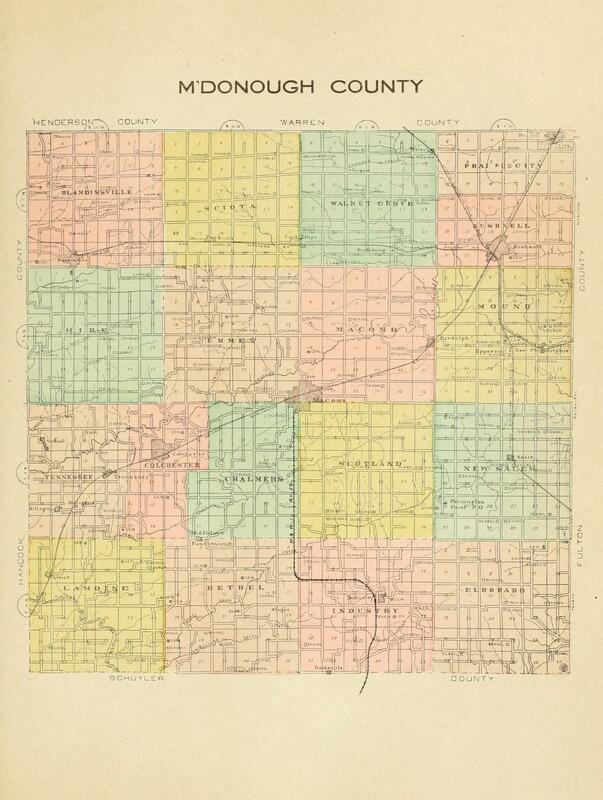 The Historical Encyclopedia of Illinois and History of McDonough County by Dr. Newton Bateman, and Paul Shelby, was published in 1907. Extractions are offered below. The entire two-volume compliation is available online (links to each volume are on our Resources page).